Parking garages and other parking structures and areas get a lot of abuse with vehicles constantly leaking oils and coolants, tires leaving black marks, and people spill drinks and spitting out gum. Parking garages in the Queen Creek – Valley see thousands of vehicles and pedestrians each month. 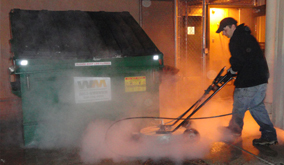 Pressure washing is best way to stay on top of these messes keeping your parking garage welcoming, clean and safe from hazards. 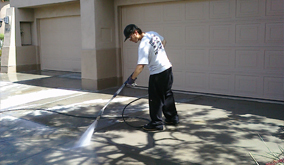 With all of the attractions of Queen Creek and out of state visitors AZ PowerWash Pros can take the worry out of your garages images with a regular pressure washing maintenance schedule. 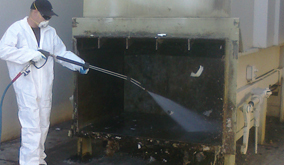 Call AZ PowerWash Pros today, for a free estimate for keeping your Queen Creek, AZ – Valley parking garage clean. 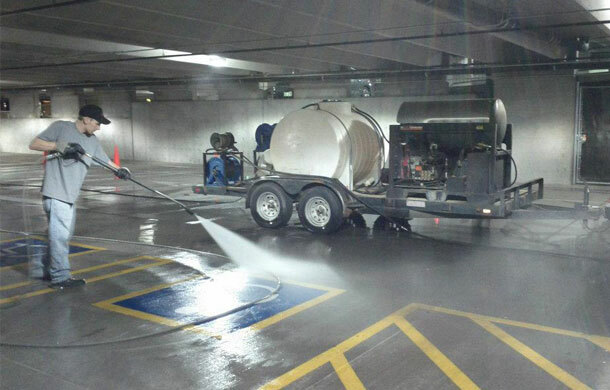 Call AZ Power Wash Pros for parking garage cleaning services in Queen Creek, Arizona.